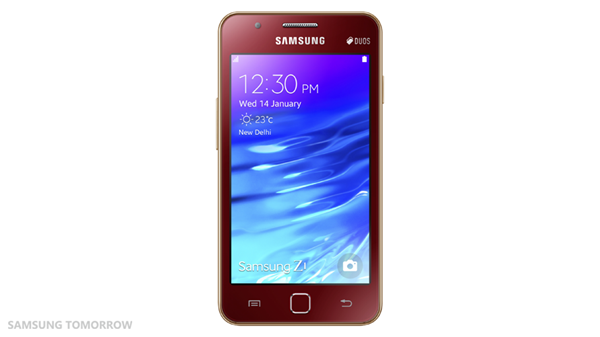 Samsung’s Tizen OS is finally getting another run-out in the consumer market via the new Z1 smartphone, a low-end handset that will roll out to Indian consumers initially and costs just $92. The Korean company has continued to press ahead with the development of its lightweight operating system, despite the countless number of industry naysayers. 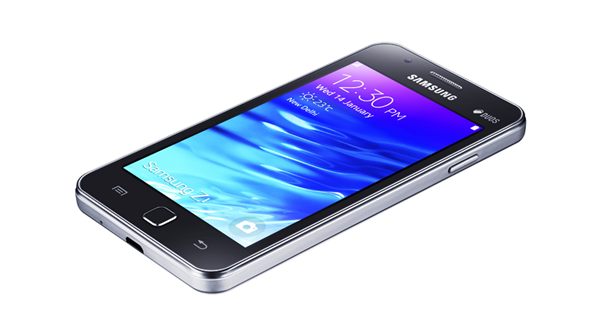 One analyst even used the words “dead in the water” when assessing whether Tizen could ever serve as a viable alternative to Google’s Android platform, but despite the generally negative press, the Z1 will be the second smartphone release to run the software right off the bat after the Samsung Z which was released last year. Releasing today, the Z1 includes a modest assortment of features, but when one considers the 5,700 INR price tag, which equates to $92 U.S., it seems a fairly decent deal. You get a 4-inch WVGA PLS display, a 1.2 GHz dual-core processor and a passable, if not explosive, 768 megs of RAM. Storage capacity isn’t exceptional, either, with 4GB of on-board real estate, although there is a microSD slot; one that, surprisingly, can handle a 64GB microSD card. Ordinarily, these low-end budget devices can only cope with a 32GB boost, but with the Z1, storage for music, pictures and other content shouldn’t be an issue. 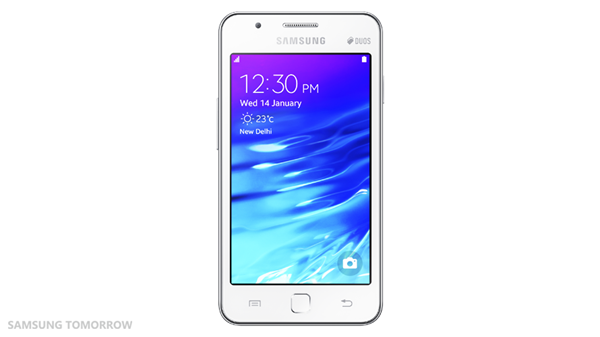 The Z1 also offers a 3.1-megapixel rear camera and dual-SIM support, but the real talking point is the Tizen OS. Running version 2.3 of Sammy’s ambitious mobile software, the Galaxy Note maker is looking to use the software to decrease its reliance on Google and Android, although the company seems under no illusions that it will be a while before Tizen becomes competitive, if at all. Thus, it will only see the light of day among low-to-mid-range handsets for the time being, and with a price point that is very much agreeable, particularly to an emerging market such as India, it would be hasty to completely dismiss Samsung’s Tizen endeavors so early on. That said, you only have to look at Microsoft and Windows Phone to realize that apps, or a lack thereof, can be a major hindrance to any operating system, and with Microsoft still struggling to make up much ground on the rampant iOS and Android, Samsung may too find that a platform bereft of a sizeable apps library is scarcely a platform at all. 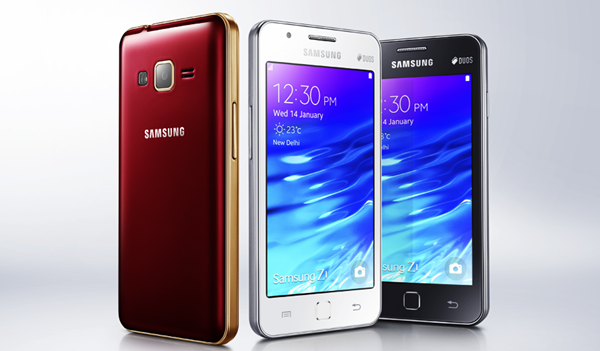 What do you make of the Z1 and the Tizen OS – is Samsung flogging a dead horse here? Share your thoughts with us below!